Built to look great and last a lifetime! 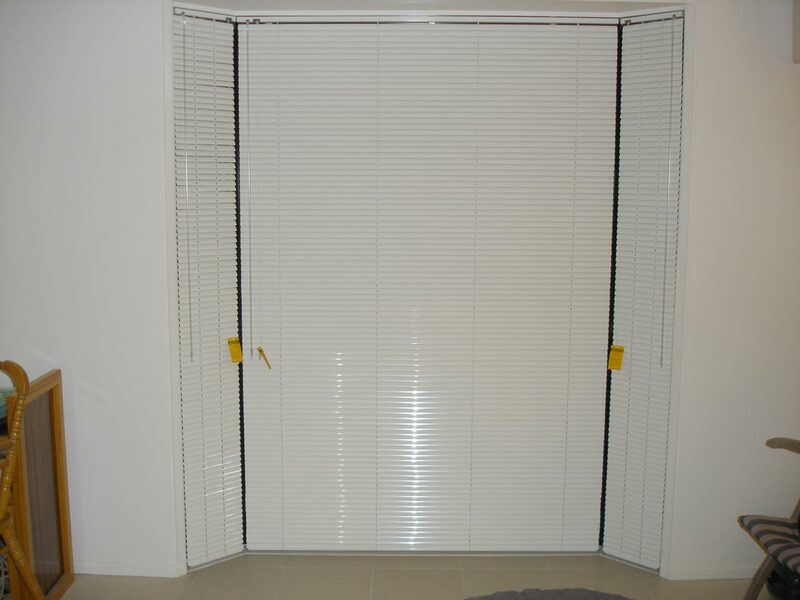 Aluminium venetians are the quintessential blind, ideal for giving you the perfect combination of style, ventilation, privacy and affordability. Easy-to-use tilters allow you to control exactly how much light and air you want to let in, and tastefully colour-coordinated head units and cords, they blend in seamlessly with the rest of your decor. Here at Robs Blinds, we do everything from scratch for every new customer – none of our blinds are pre-made or cut down to fit your windows. 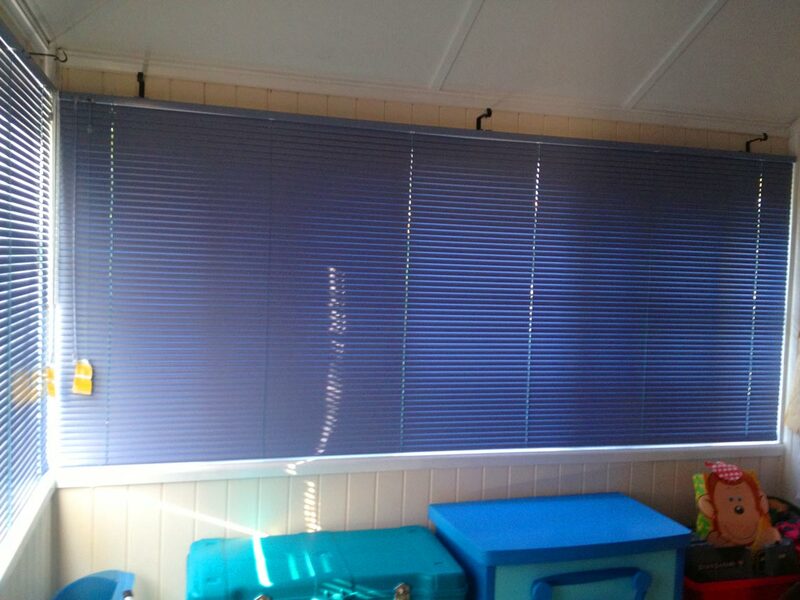 Every single blind is custom-designed and manufactured to your exact specifications in our partner factory right here in sunny Southeast Queensland. And because everything is made to measure, we’re able to offer an almost endless array of sizes, thicknesses, materials and colours to suit any application – at factory direct prices! 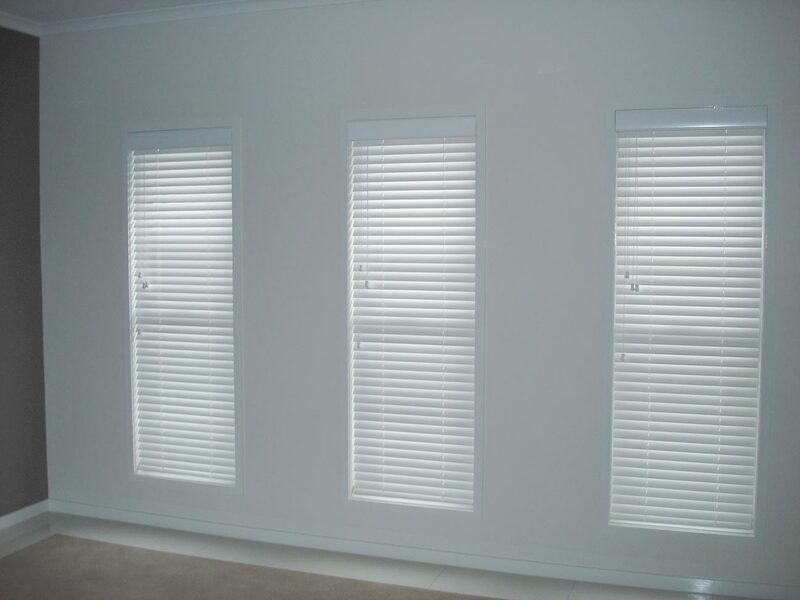 Call Robs Blinds now on 0418 875 910 to organise your FREE measure and quote!